The challenge this week at Lia Stampz is color inspiration. 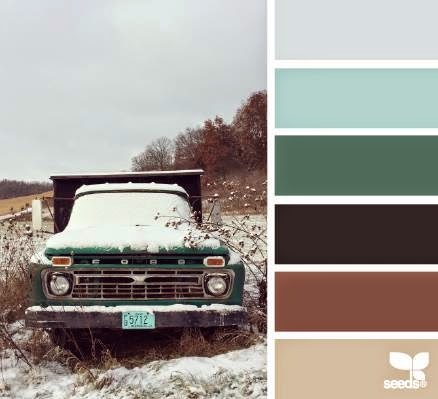 Here is the color palette. 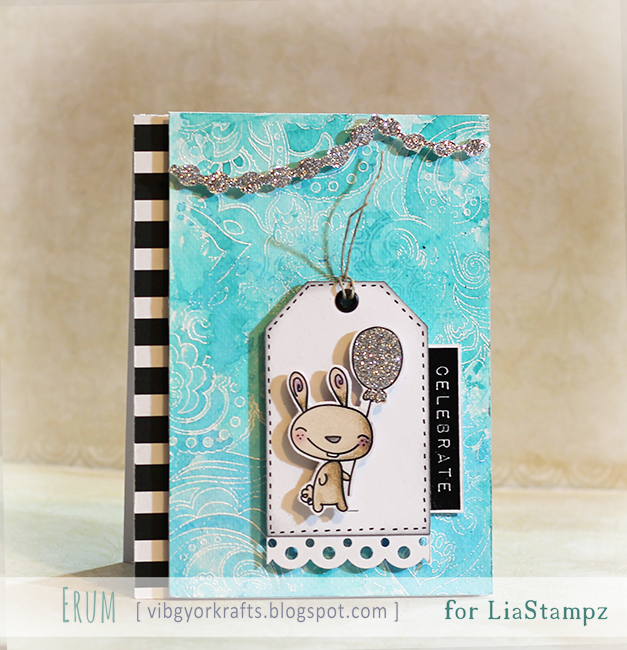 Using a freebie Lia Stampz image today. He is super cute and was fun to colour too. Used my classic faber castell color pencils to fill him in, he background has partial, grungy embossing and watercolored look, sentiment stamp by Altenew. Hope you like it. Can not wait to share with you this week's challenge theme and our sponsor! 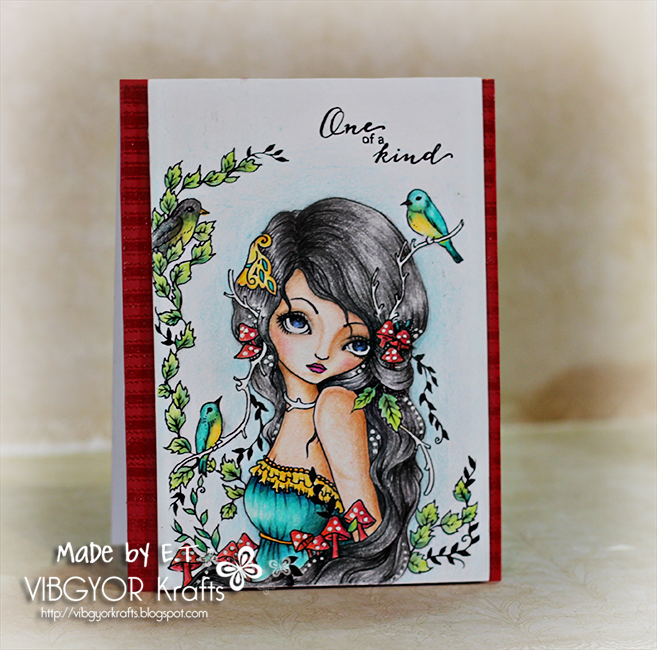 It is Anything Goes and our sponsor is Sweet Pea Stamps! Love love the artists there! Here is what I created using "Toodstool Fascination by Ching Chou Kuik. Isn't she gorgeous?! 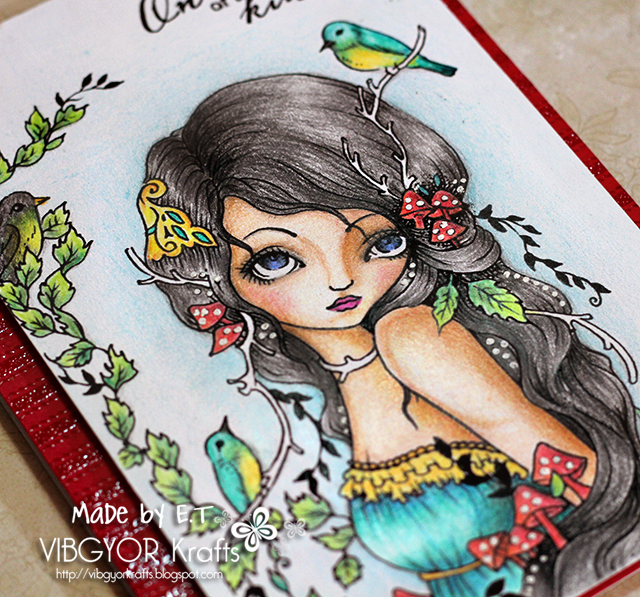 I colored her using Faber Castell classic color pencils. I had a blast! I hope you will stop by Sentimental Sundays and check out what the rest of the DT cooked up!